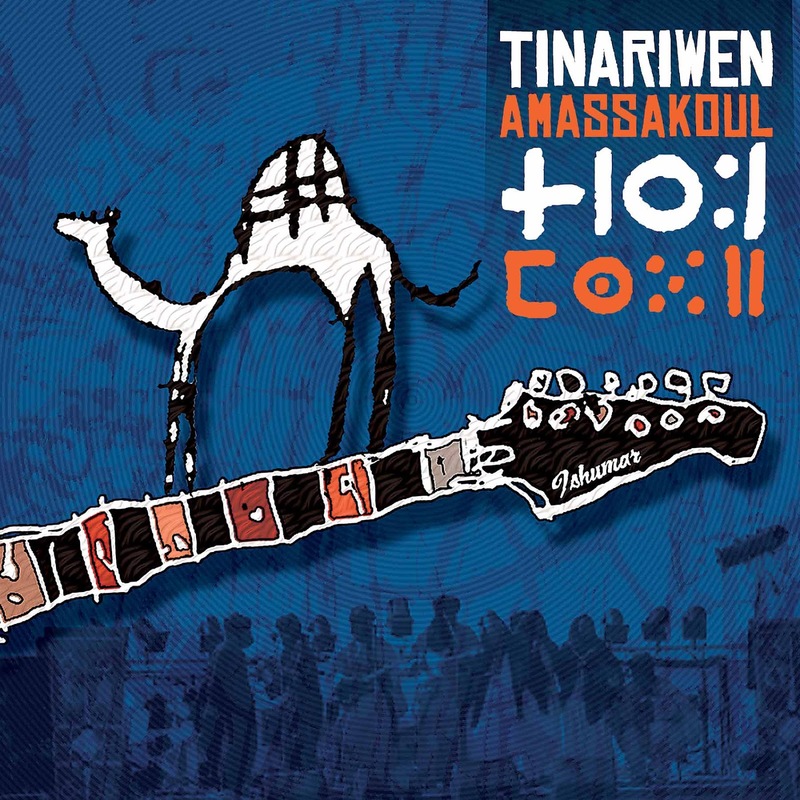 If Tinariwen’s first international album The Radio Tisdas Sessions established the Malian Tamasheq band as the spiritual heir of the great American bluesman, their second (originally released in 2004 and now reissued and pressed to vinyl for the first time) showed they can rock with the best of the west. Radio Tisdas is brooding and dark; Amassakoul is just as dark yet electric and exuberant at the same time. Start with tracks 2 and 5 – as much as I loved their debut, I wasn’t at all prepared when these songs blasted me across the room on first listen. 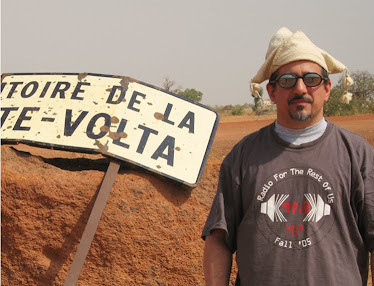 4 is one of their amazing achievements, some sort of Tuareg rap accompanied by stinging guitar, pulsing hand drums and some of the most otherworldly female ululating ever committed to tape. Even the deeper blues tracks 1 and 8 have a bristling energy that’s different from the around-the-campfire sound of their international debut. This album was a revelation in 2004: who knew that one of the greatest rock ‘n’ roll bands in the world could be found in the Sahara Desert? A classic recording, one of the century’s best so far.